Tuition is due on the 1st of each month. A $20 late fee is applied on the 5th that increases to $30 if not paid by the 8th. RECITAL FEES* (non-refundable) Due with Mar 2018 tuition. *fees are used for auditorium rental, backdrop, awards ceremony etc. COSTUME FEE (non-refundable) Due with Jan 2018 tuition. Additional information regarding reserved seating and general admission tickets will be forthcoming. Note: Monthly tuition has been set based on the number of classes scheduled from August - May. 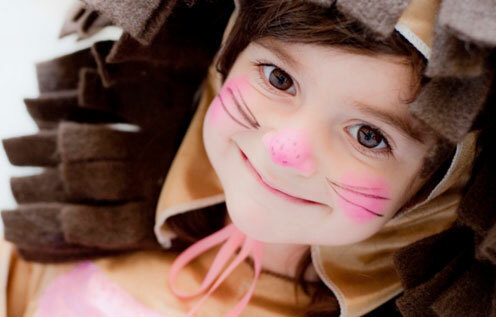 Therefore, it does not vary based on the specific classes in each month uncluding holiday breaks. Ballet is the core of all dance. Terminology, technique and strength training is the foundation of a professional dancer. As such, all ballet classes are being extended. Beginner Ballet classes will be one hour, intermediate and advanced ballet classes will be one and one half hours and are offered one day a week. All other classes are an hour unless specified below. Girls and boys are welcome at our dance studio! Levels are determined by age, unless your dancers have previous experience. 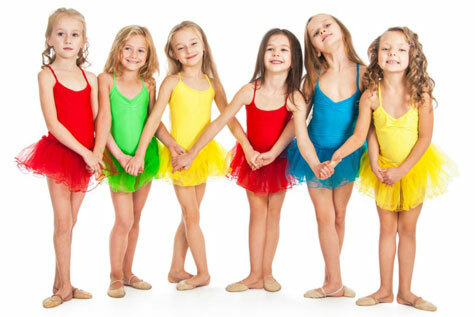 Lil Ballerina Combo Class $65 per month (Ages 2 1/2-4)- includes 2-30 minute classes offered twice a week. Attend one or both, tuition is the same. Competition Team Unlimited Package $150 per month-includes a 2 hour competition class (mandatory for competition team members). Voice Lessons- Call for information. Drill Team Audition Prep - $100 per 2 hour class- offered in spring session only beginning in January. Pageant Coaching - Private classes only. $50 per hour. 1 hour minimum. Interview Coaching - Private classes only. $100 per hour first class then $75 per hour. 1 hour minimum.